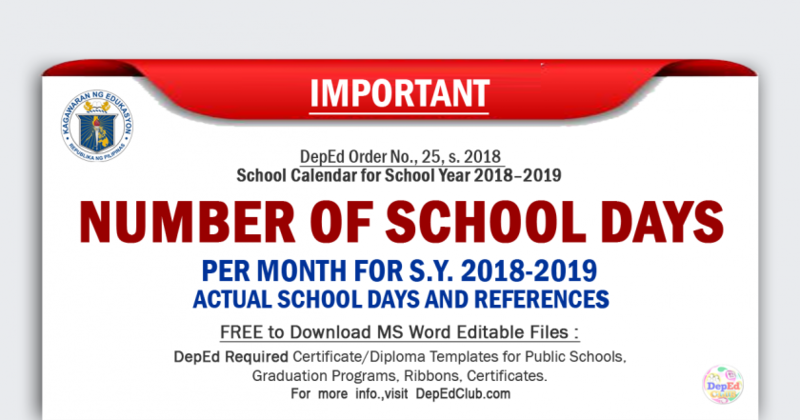 The salary hike for public school teachers that has been sought by no less than President Rodrigo Duterte will be the next priority of the House Appropriations Committee, says its chairman, Davao City 1st district Representative Karlo Nograles. Meanwhile, a coalition of teachers on Thursday slammed Department of Budget and Management (DBM) Secretary Benjamin Diokno anew for “insisting” the government could not afford increasing the salary of public school teachers this year. 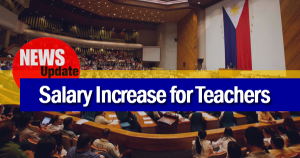 “The secretary keeps on floating the idea that the government cannot afford doubling the salaries of teachers,” Teachers’ Dignity Coalition (TDC) National Chairperson Benjo Basas said. 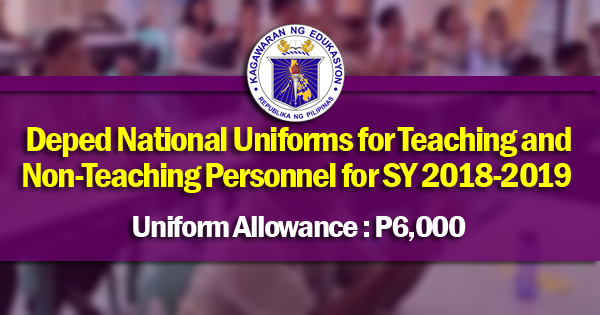 “Who says that it should be doubled in the first place… we only ask for a P10,000 across-the-board increase for teachers and education workers and it will not be a one-time release but thru tranches,” he added. Diokno has been earning the ire of public school teachers after announcing that wage hike for teachers is “not a priority” of the government to date. 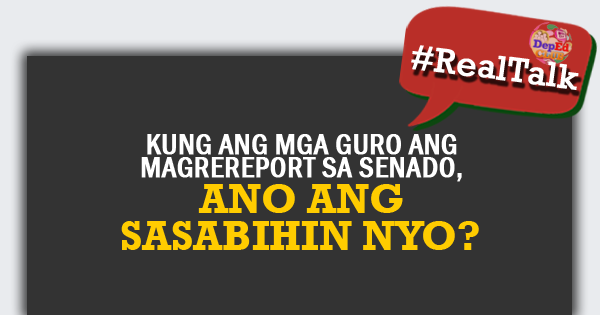 Earlier, Presidential Spokesperson Harry Roque speculated that the President wants to double the salaries of teachers. The DBM Chief then refuted this statement adding that doubling the salaries of teachers will cost the government P343.7 Billion.